Amazon Inviting Press to April 2nd Event, New Console to be Unveiled? Amazon set to announce “updates for video business” later this week. In between getting drones to handle your deliveries, Amazon has been in the news for the past few months due to purchasing Killer Instinct and Strider developer Double Helix Games. 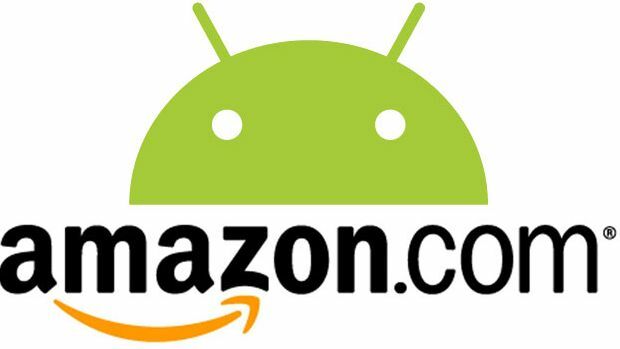 Then there are reports the online retail giant could in fact be gearing up to launch it’s own Android-based console. According to Develop, Amazon has reportedly been sending out press invites for an event on April 2nd that will provude “updates for our video business”. The console in itself is expected to be a dongle that will stream games and other media content to your TV. In this way, Amazon could be working to bring online video streaming to non-Smart TVs. Of course, if gaming capabilities are really part of the dongle, it begs the question as to how much importance it will be given on April 2nd. Nevertheless, stay tuned for more details and try not to expect a traditional “console” to be revealed.